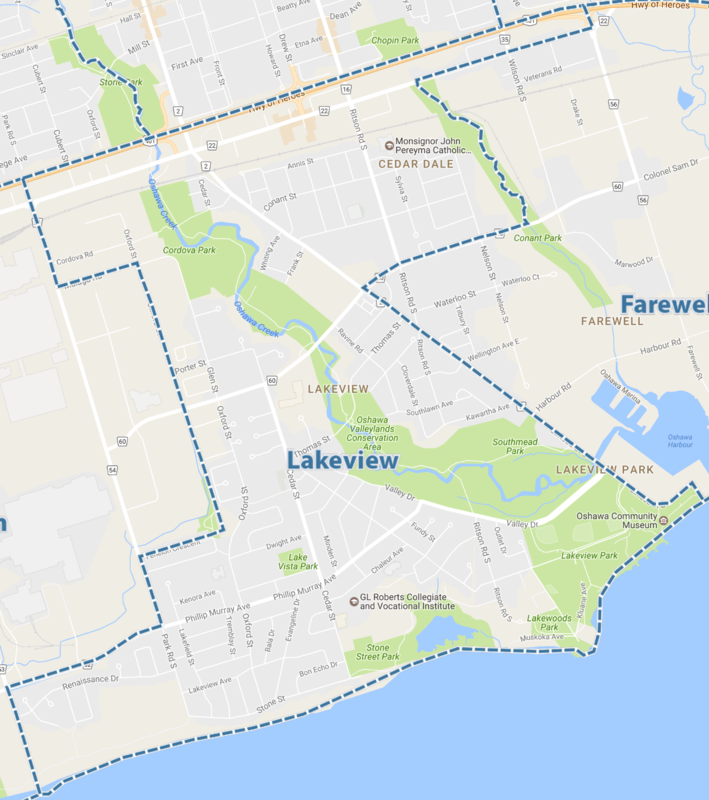 The number one area in Oshawa was Lakeview. It is located roughly west of Simcoe, east of the GM plant and south of the 401. 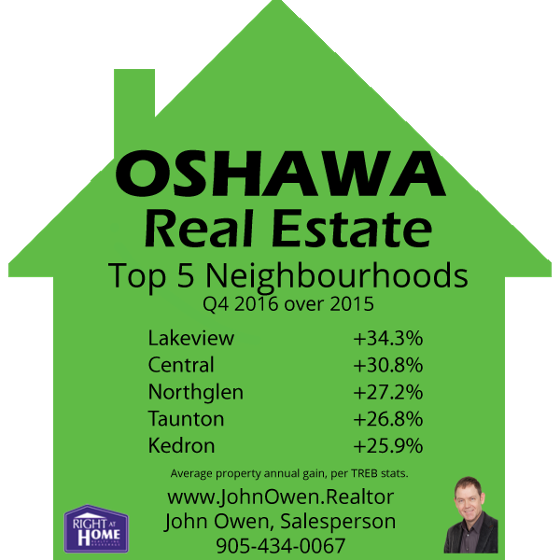 The average increase here was an outstanding 34.3% with the average price in Q4 of 2016 being $354,819. In Q4 of 2015 the average price was $233,113. 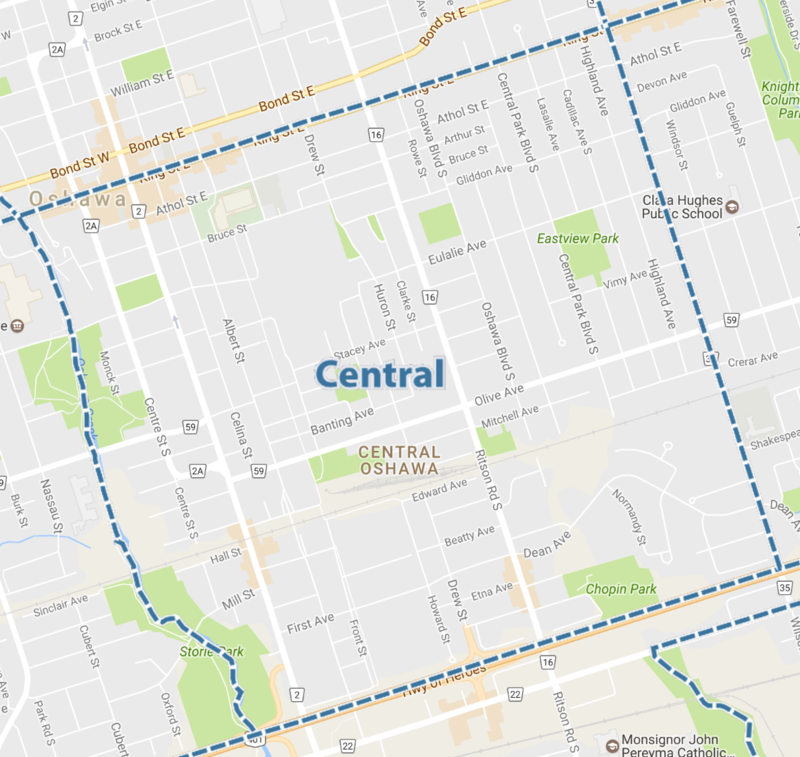 In second spot was Central, located between King Street and the 401 and west of Wilson, east of the Oshawa Creek (just west of Centre Street). With an average gain of 30.9%, the average price was $356,975 in Q4 2016 over an average of $246,983 last year. 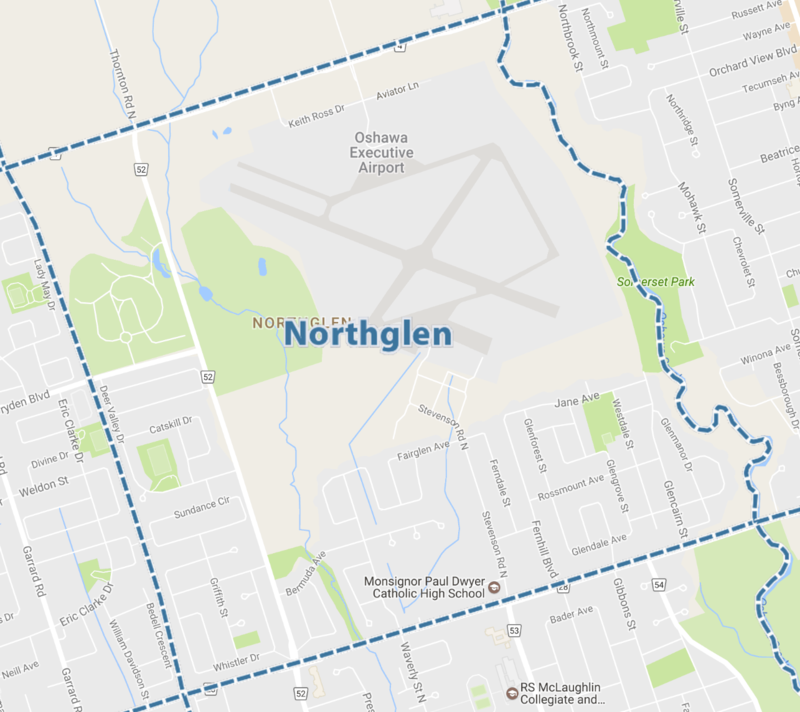 Third place went to Northglen. 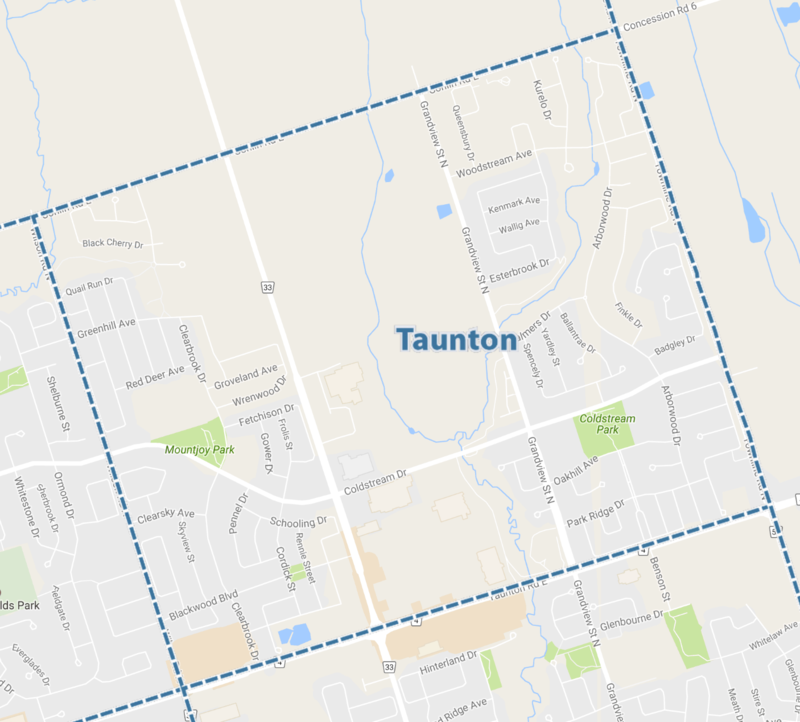 It is south of Taunton, north of Rossland, east of the Whitby border and west of Wilson Road S, and west of Oshawa Creek. Prices here rose 27.2% with an average selling price of $575,383 in Q4 2016 versus $419,028 in Q4 2015. In fourth place was Taunton at +26.8%. It is between Conlin and Taunton Roads, east of Wilson Road. In Q4 2016 the average price was $669,723, compared to $490,341 in 2015. In fifth was Kedron at +25.9%. 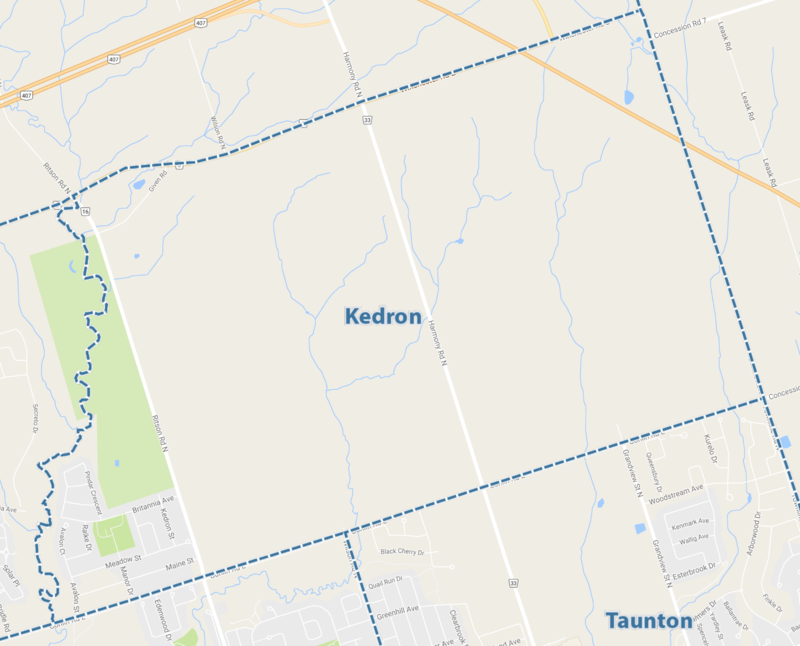 Kedron is just north of Taunton district - between Conlin and Winchester Roads, east of Ritson Road including the areas just south of Kedron Dells Golf Club. In Q4 2016, the average here was $717,625, versus $532,286 in 2015. If you are looking to buy, the underperforming areas may provide better values in the short term. Why? Markets in close proximity tend to have similar performance over time, even if there are wide discrepancies in prices. If one neighborhood has lagged over a short period, it will often make up for that performance with a bigger gain in coming periods. Conversely, sellers in a hot area may benefit from a short term overperformance by selling before the local area cools in subsequent periods. Nothing is assured, however. When supply is very constrained, as is the case in the current market, excessive demand can drive up prices at a frenetic pace in ways that befuddle even the most analytical minds. 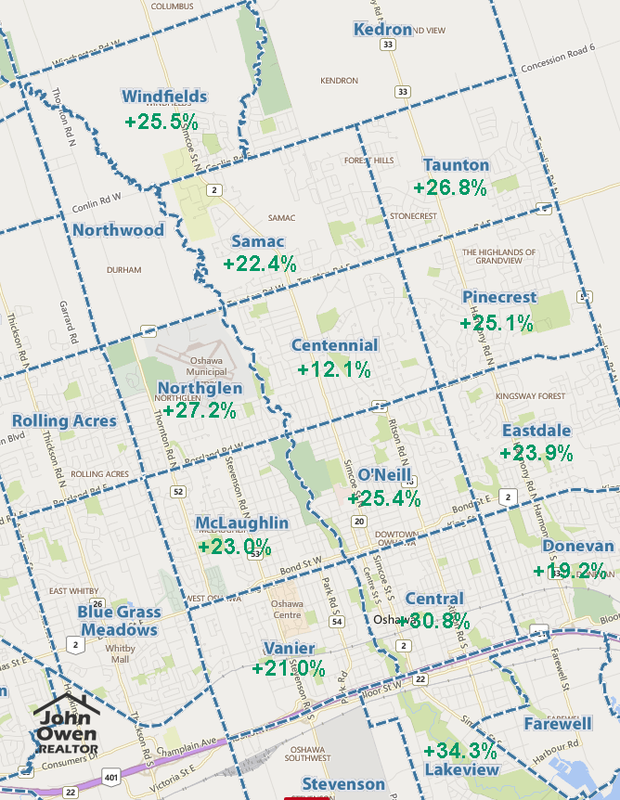 Sales statistics are provided quarterly for neighbourhoods by the Toronto Real Estate Board, which hosts MLS sales data for Durham Region. The information provided here is for residential properties, in the fourth quarter (October through December) of 2016 as compared to the same period of 2015. Areas not reflected above did not have enough volume in one of the sales periods to provide a proper statistical comparison.